Macclesfield Museums have secured £77,000 from the Esmée Fairbairn Collections Fund for the Silk and the Jacquard Legacy project. This includes a financial contribution from Macclesfield Town Council which enabled the Trust to access the funds. Esmée Fairbairn is an independent grantmaking foundation which aims to improve the quality of life for people and communities throughout the UK. The Collections Fund is run by the Museums Association and funds projects which develop collections to achieve social impact. 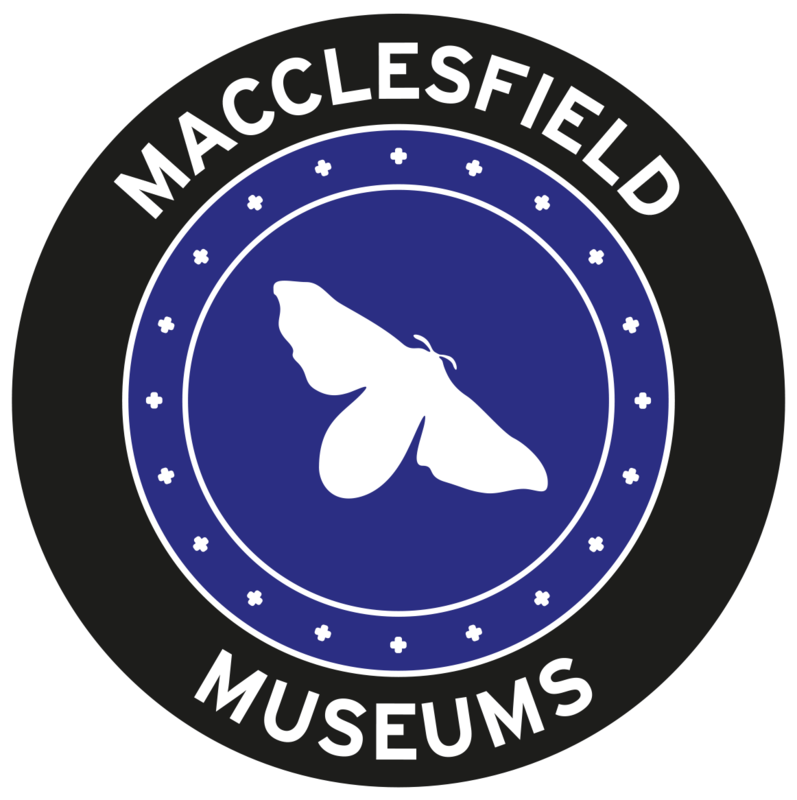 The funding will support the museums to work with varied audiences to explore how Macclesfield’s heritage of creativity and making remains relevant today and provide science and technology based learning opportunities. This will include work around digital coding, design and printing, using Jacquard weaving as inspiration and examining how it influences digital design and production today.